We love sweet treats around here and while my kids are always begging me to bake something with them, it's honestly hard to find the down time to be in the kitchen together for a long period of time. That's why I love easy treats that take very little prep time and even less cook time. 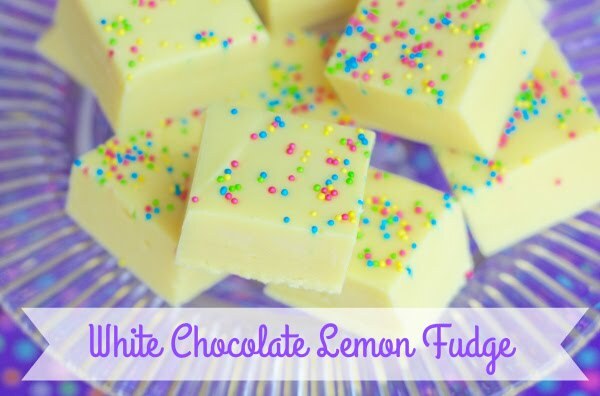 This White Chocolate Lemon Fudge is the perfect twist on traditional fudge and great for spring! The best part is...it is made with very few ingredients and done in the microwave. Just how I like it. 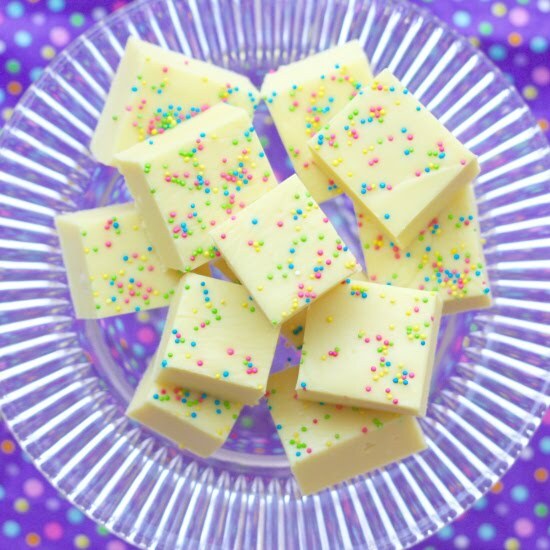 This fudge is great of packaging up and giving as gifts if you can resist eating it all by yourself. 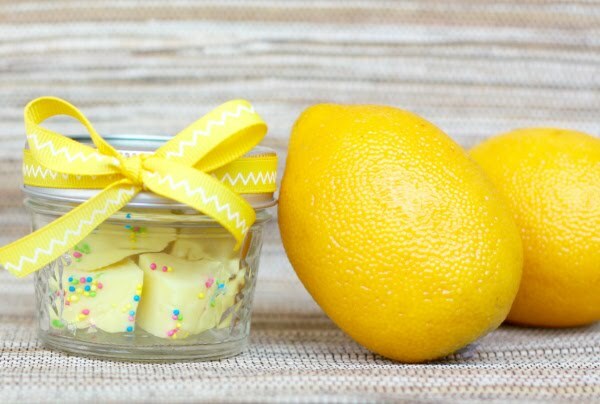 We're sharing the full recipe over on Savvy Sassy Moms, so be sure to head over and check it out HERE.